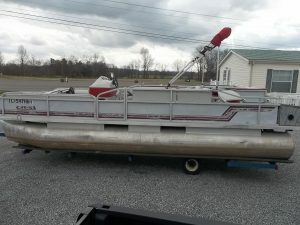 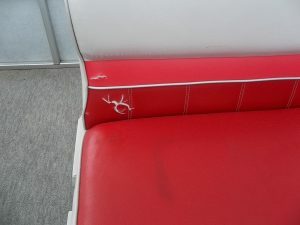 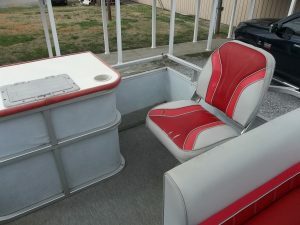 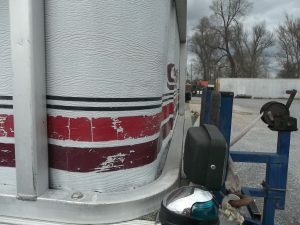 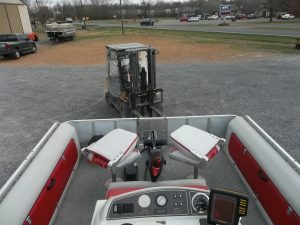 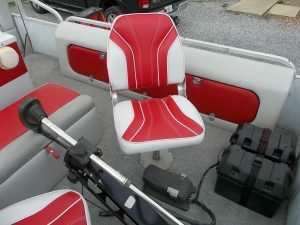 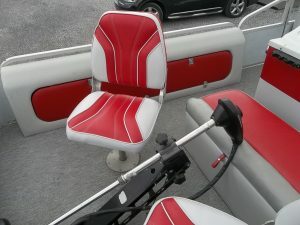 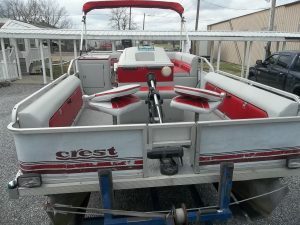 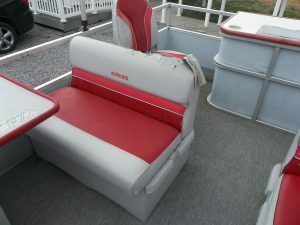 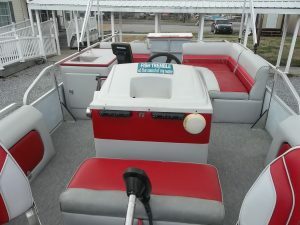 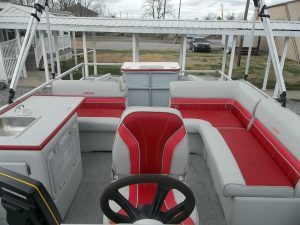 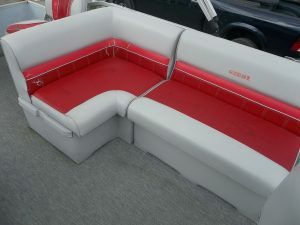 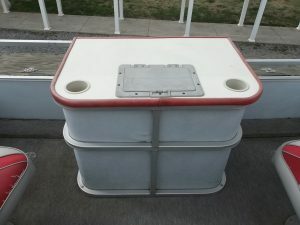 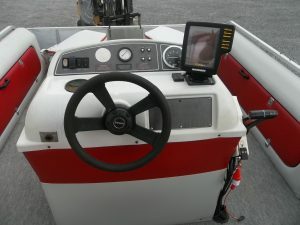 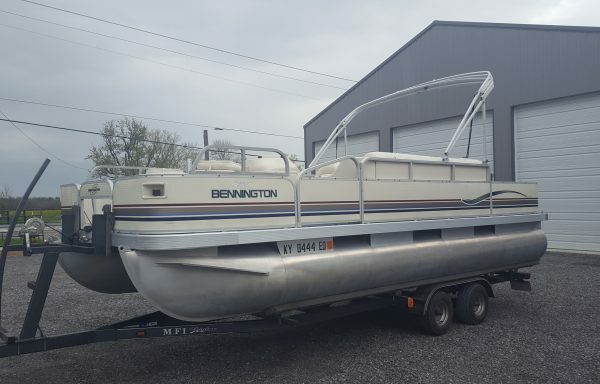 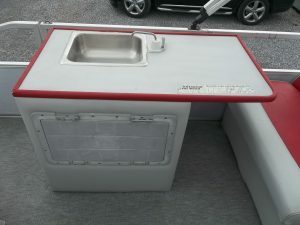 1993 Crest 22 Super Fisherman Evinrude 60HP – Happy Holiday Travel, Inc. 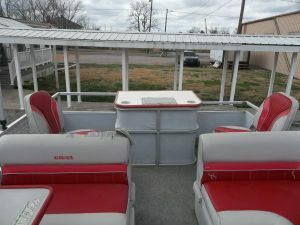 Fishing time is here! 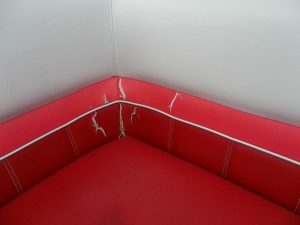 This is a very unusual package with some seats need vinyl repairs. 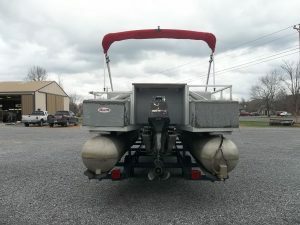 Powered with Evinrude 60 HP with good compression : 130 126 128. 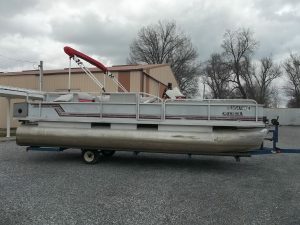 Includes 1994 Royal Marine Single axle trailer. 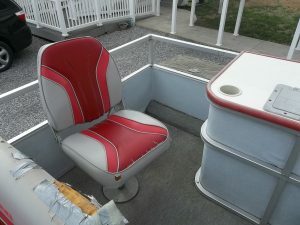 I’m not new but I’m still can be a lot of fun!